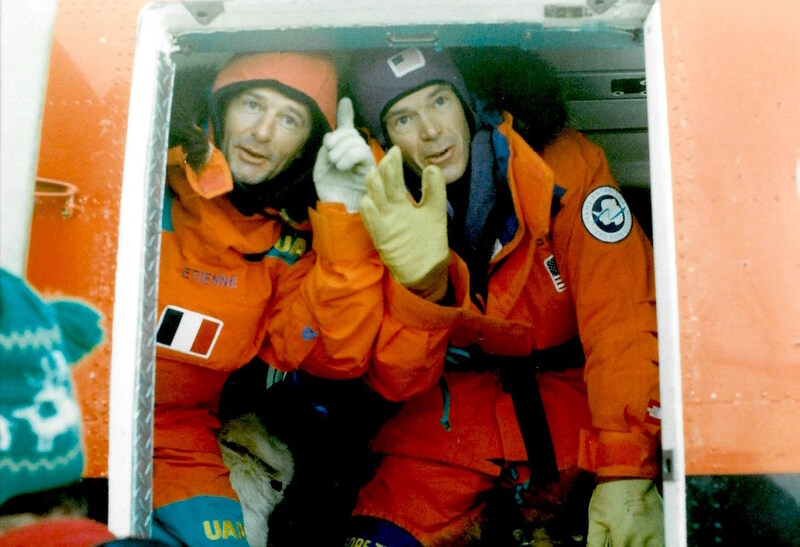 "A melted drop in Antarctica ripples throughout the rest of the world"
As political tensions reached a critical tipping point in 1989, acclaimed polar explorer Will Steger led an international team of six men on the first coast-to-coast traverse of Antarctica. This treacherous seven month journey spanned the continent via a 3,741 mile route through violent storms, unrelenting sub-freezing temperatures and over deadly hidden crevasses. 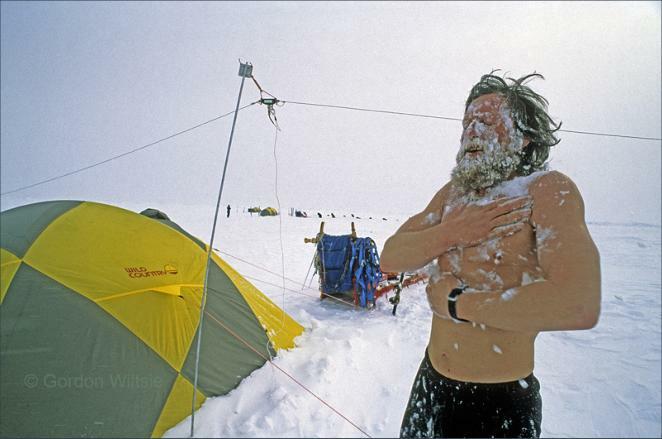 The ultimate mission of the expedition was to draw global attention to Antarctica’s changing climate. Even with his background in science and knowledge of climate change, Steger could never have expected what he would soon discover. This arduous expedition opened his eyes to the most pressing issue in human history and ultimately changed the course of his life forever. Now, Steger returns to the continent 30 years later to bring awareness to the imminent changes occurring in the polar regions of the Earth. Featuring hundreds of hours of never-before-seen footage, After Antarctica is a feature-length documentary about a legendary expedition unlike any other - not only were Steger and his team of renegade explorers the first to complete this historic feat, they were also the last.